Honor Flow Productions have tip toed in creating house records in the past couple of years, but this was the first time they were completely all in. 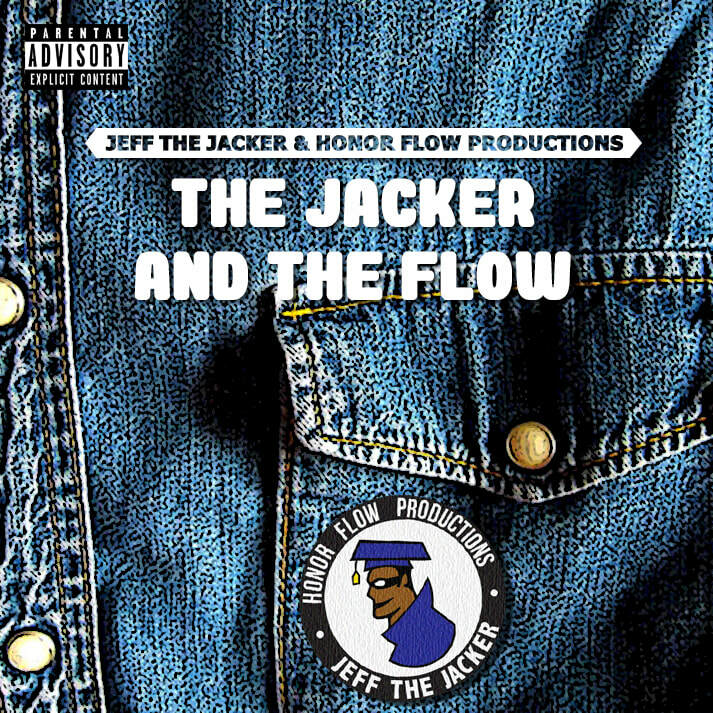 Jeff The Jacker was the perfect person to collaborate and explore these untapped territories with us because our chemistry is natural and Jeff’s love for hip-hop is just as sincere as our love of house. Because these are ALL undisputed classics we flipped, it was an underlining goal among all of us to make sure we created these records with the upmost care and respect. We hope that the original creators of these timeless jams feel we did them justice.